Working with Student and Youth Groups in Florida? 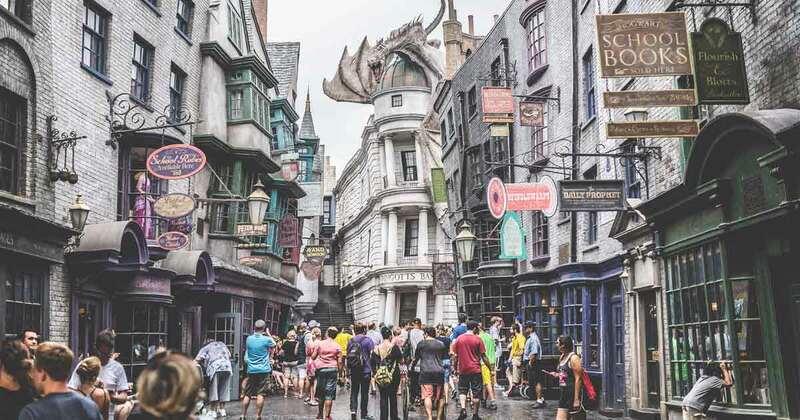 Every state has general consumer and fraud statutes—some specifically addressing travel service companies—but some states require additional registration from sellers of travel. 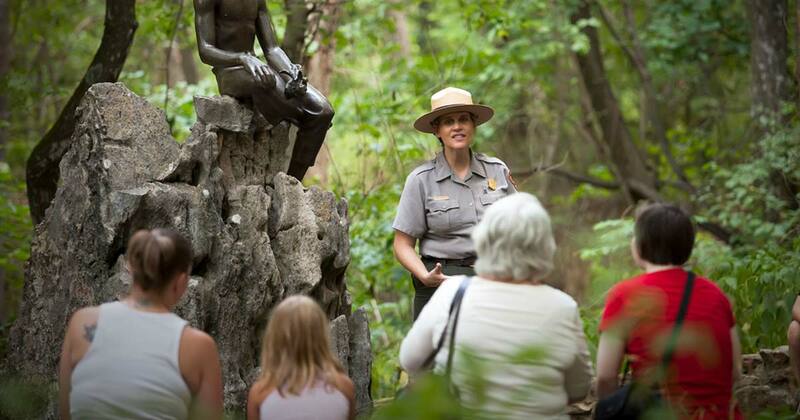 As part of an effort to address aging park infrastructure and to improve the visitor experience, the National Park Service (NPS) announced changes to entrance fees at national parks. 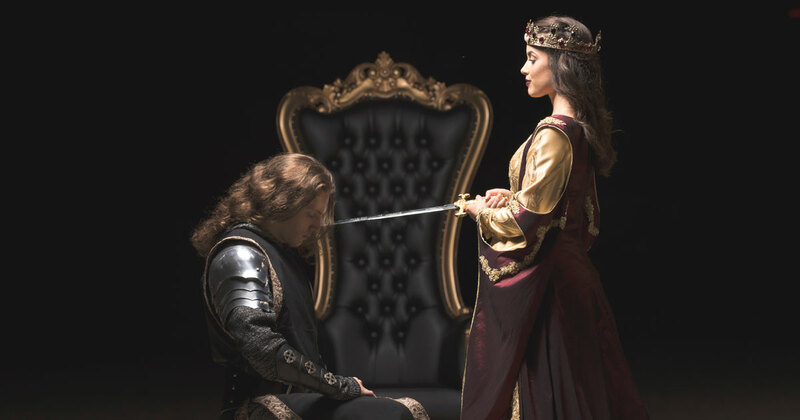 In the 34 years that Medieval Times has been in business, a king has always been at the forefront of its productions—until now. In a major break from tradition, the iconic dinner theater show now features a queen as sole ruler of the land. 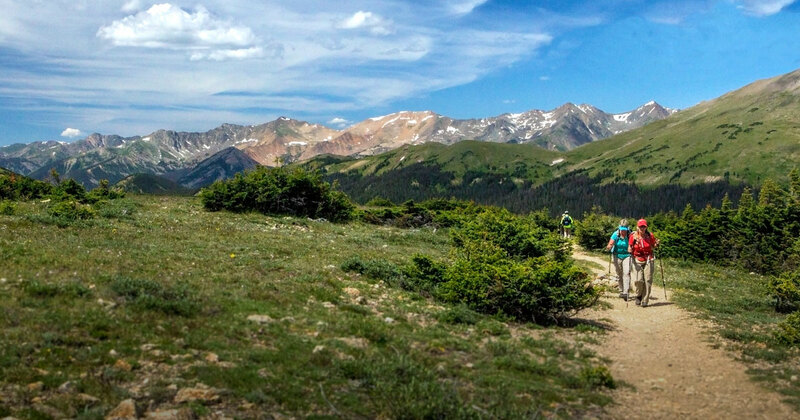 The U.S. Department of the Interior is re-evaluating its proposal to increase entrance fees at some of the most popular national parks in the country. 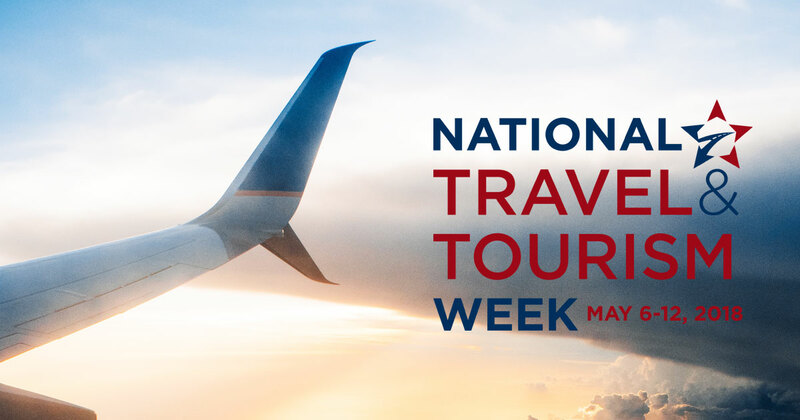 Each year, travel and tourism professionals across the nation unite to celebrate National Travel and Tourism Week (NTTW), a tradition that salutes the value travel holds for the United States' economy, businesses and personal well-being.